﻿Harbor Freight Tools for Schools was founded by Eric Smidt (the co-founder, owner and CEO of national tool retailer Harbor Freight Tools), and is now one of the philanthropic programs of The Smidt Foundation. Harbor Freight Tools for Schools grew from Eric’s love of tools, deep respect for the skilled trades, and guiding desire to create real opportunity for kids who love to build, fix and create. ImBlaze is a mobile platform that encourages students' interested through internships by connecting them to mentors in the community. Through ImBlaze, students can pursue internships in which their interests are connected to relevant real-world projects that also benefit the internship site. In this way, ImBlaze empowers constructive student agency, ownership, and choice, and accelerates place-based and academic learning that is accessible on demand. This revolutionary design cultivates relationships by making personal connections between students and mentors in the community. Life: Long-term success will be based upon the development of a committed and inspired community which is dedicated to fulfill the mission of the College. Achieve and Excel: Establish accredited academic programs that result in superior student competencies in a “Liberal Arts and Building Arts” major that affords our students a range of post-graduation options and offers exceptional opportunities for the College’s broader constituents. 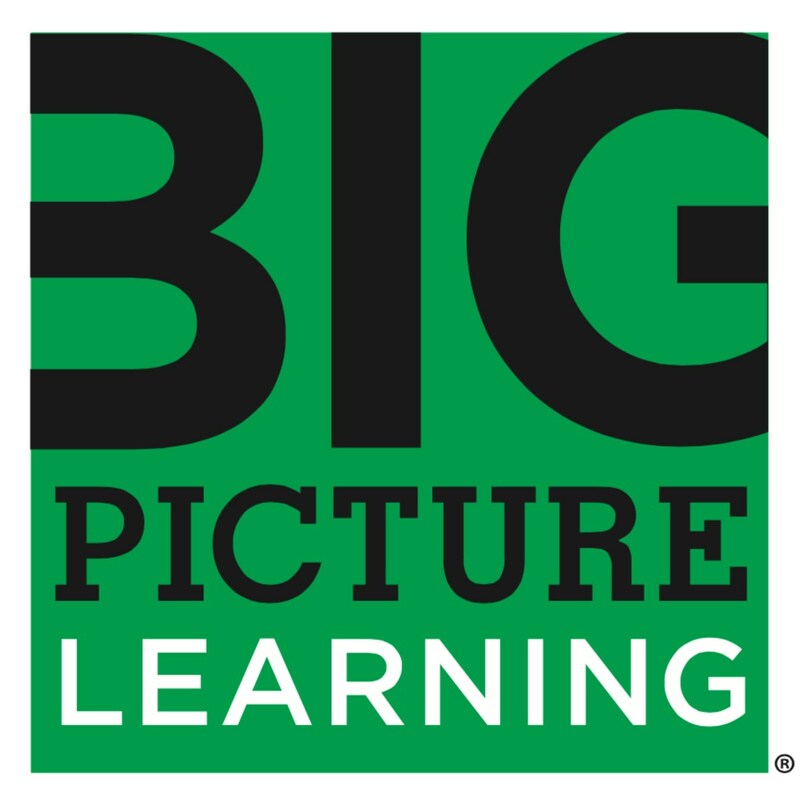 Learning Objectives: Seek opportunities to create or establish successful educational learning outcomes. Outreach and Development of Educated Artisans: Inspire future students and supporters by encouraging and promoting the Building Arts in the United States and throughout the world. Resources: Identify, develop, and manage resources whether human, economic, or physical in order to meet the mission that ensures directed growth of the institution. 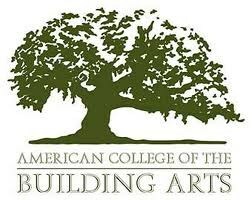 Research & Evidence: American College of the Building Arts (ACBA) in Charleston, S.C.